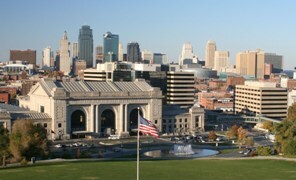 As Kansas City's Premier Court Reporting Service, AAA provides certified court reporters for depositions, arbitrations and hearings and our well-trained and experienced office staff is ready to provide you with the most advanced technology for accurate, reliable and fast service when you need it most. We can also provide realtime reporters and professional videographers should you require those services. 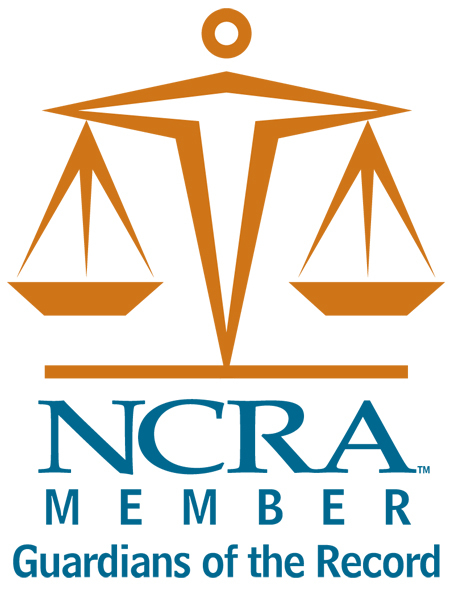 Click here to schedule a court reporter. AAA offers video conferencing services to legal professionals, businesses and court reporting agencies. Our video conferencing rooms feature broadcast-quality video and state-of-the-art technology. Our rooms are equipped with all the amenities you would need and comes with attentive on-site support staff. Our video conferencing facilities are available 24/7 and can usually be booked on extremely short notice. Call for special rates when you schedule a court reporter with us, including substantially discounted local room charges. Click here to schedule a video teleconference. Copyright © 2019 AAA Court Reporting Company. All rights reserved.